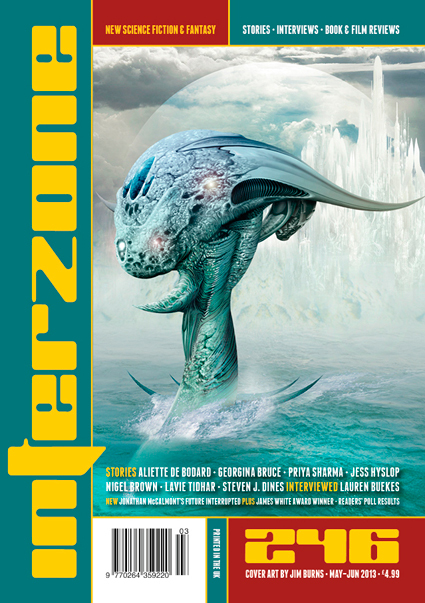 Interzone 246 will be published in the next couple of days. If you have a joint subscription then your copy will arrive with Black Static 34. Use the links for further details. There is a dedicated forum thread for this issue at Interaction. This entry was posted on Monday, May 13th, 2013 at 10:24 pm and is filed under Interzone, TTA Press. You can follow any responses to this entry through the RSS 2.0 feed. You can leave a response, or trackback from your own site.